Initial coin offerings (ICOs) are public sales of tokens by projects attempting to attract capital. They have become very popular and relatively controversial, as they have paved the way for dozens of truly innovative projects, as well as a fair share of dubious ones. ICOs have been able to raise over $4 billion in 2017 alone, and it doesn’t seem as if they’re going to be slowing down at all in the near future. This guide will help guide you up to speed to understand ICOs and how they fit into the cryptocurrency world. 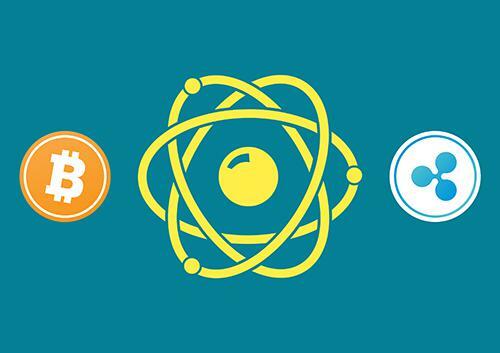 In an ICO, investors receive that project’s tokens in exchange for Ethereum, Bitcoin, fiat, or other cryptocurrencies. The vast majority of ICOs run on the Ethereum platform and are ERC20 tokens. ERC20 tokens come with certain standards that have been created so that all Ethereum tokens follow the same rules. These standards set expectations of how future tokens should behave, and most ERC20 tokens receive widespread approval. Although the process might seem a bit intimidating at first, it’s actually pretty straight forward. The developers behind a project may or may not announce their intention of starting something to generate attention in the early stages. A project will usually publish a whitepaper that outlines what it is looking to accomplish, the team behind it, an overview of how the solution they are offering, and relevant information about the token distribution. The whitepaper is arguably the most important document and piece of marketing information. The next step is to get the whitepaper in front of all the right people, whether it be prominent members in the cryptocurrency world, strategic investors, or other relevant partie. The goal is to get support that will add credibility to push forward with the project. Whitepapers are written to be purely informational to reveal critical information to interested parties. They also naturally serve as a piece of marketing material as they are one of the central focal points of a project. The ICO process also usually has an awareness generation component to it. A project will often seek out external marketing help, establish a community around the project, or other means of driving attention to the whitepaper and ICO page. 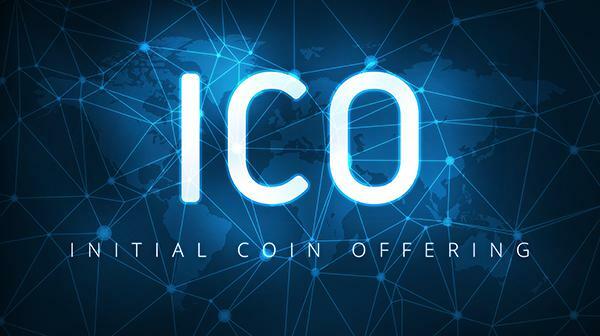 Most ICOs also do a pre-ICO round with exclusive investors, where the project offers strategic partners and investors better terms for investing early and/or providing any relevant insights. Finally, developers use platforms such as Waves, ICONOMI, or TokenMarket to advertise their ICO. Once the ICO has been sufficiently advertised, the developers can launch the project. At some point, the project will need to create the tokens they are going to offer in in exchange for BTC or ETH. It will also have to decide the limits of the number of tokens, how much they want to charge, setting a cap on the number of tokens, when to launch the ICO, etc. There are two types of tokens: usage and work. Usage tokens act as a native currency that can be traded for other tokens or Fiat. Ether, for example, is a usage token. Work tokens, on the other hand, give token-holders rights within a specific environment. These token holders have a say in how a platform functions. Once the ICO investment amount hits the soft fork (minimum number of tokens), it’s considered to be successful. 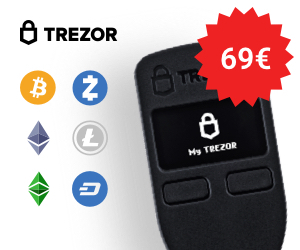 The hard cap is the total amount of tokens being offered. Once finished, investors will receive their tokens in an ICO-friendly wallet they specified such as MyEtherWallet. ICO regulation around the world is constantly changing. China issued a ban on ICOs until further review in September, and South Korea soon followed suit. The cryptocurrency community also has mixed feelings about ICOs, as well as the regulatory actions concerning them. Many ICOs are legitimate projects working on solutions that could potentially greatly technologically advance humanity. On the other hand, there are hundreds of ICOs that are, well, sub-par to say the least. Many of these ICOs are simply money grabs that take advantage of unknowledgeable investors. The latest news from a highly influential regulatory body came from the Securities and Exchange Commission (SEC) in December. 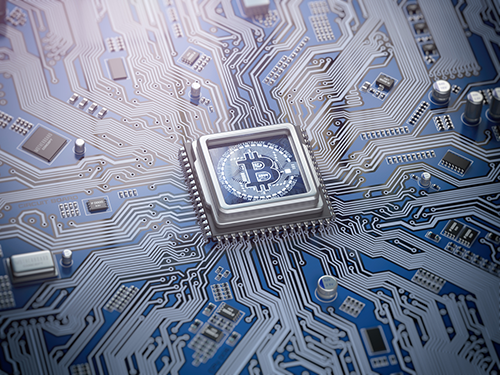 Jim Clayton, an SEC chairman, warned investors of the potential dangers of cryptocurrency investments, while also giving a few supportive statements concerning the innovation within the industry. The history of ICOs is relatively short, but there have been some wild spikes in price and adoption. Cardano had an ICO from September 2015 to January 2017, with the token trading on the open market in October. This smart contract platform is built on peer-reviewed academic research. IOTA was made to create a transactional settlement layer that combined certain qualities of blockchain technologies with the Internet of Things. 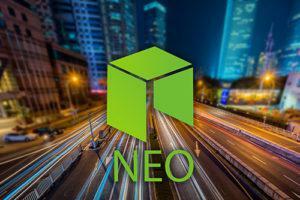 It uses the Tangle network, which helps solve the scalability and transaction fee issues many tokens such as Bitcoin currently have. Ethereum was launched in 2013 by Vitalik Buterin, and had an ICO in the summer of 2014. It was issued as about $.311, and is currently well over $700.00. 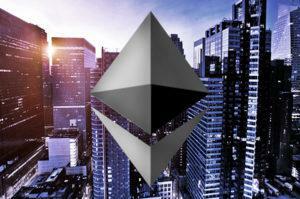 Ethereum has helped create an ecosystem of decentralized applications, many of today’s ICOs currently use the Ethereum platform. 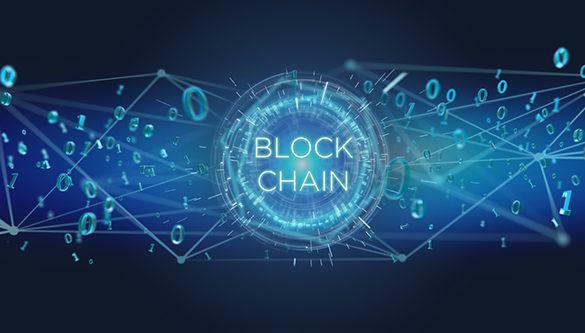 The UK-based project built a platform that helps enterprises build customized blockchain applications on their own private blockchains, while using the Stratis blockchain. Microsoft added the Stratis blockchain service to its Azure cloud service. It ICO’d in June 2016 at a price of $.007 per token. While this is only a brief list, there will be a ton more information in the following months and years as we gauge how these blockchain based projects start to fit into the real world. The ICO ecosystem will continue to evolve around the innovating projects offered and adjustments to any future regulatory advancements. Many people have started to describe the economics behind the ICO ecosystem as something reminiscent of a Japanese gambling sensation based on a game of Pachinko, where people establish some sort of derivative value from the tokens because of abilities to exchange them for tangible money, whether that be another token or fiat. Future development is also limited to how the ICOs are built. Ethereum, for example, hosts hundreds of decentralized apps but also faces some serious scalability issues that could affect all the dapps on its network. To really embed yourself in complete understanding, you will need to keep a close eye on how many of the ICOs in 2017 perform in 2018, and how new ICOs in 2018 compare to existing ICOs. ICOs are still an extremely new phenomenon, and many modern sophisticated models are not capable of accurately predicted where any ICO could possible headed.